Another wonderful week for Writerly Goodness! What’s the key event and how is it different from the inciting incident and the first plot point? I know I still forget the distinctions. K.M. Weiland’s Helping Writers Become Authors. 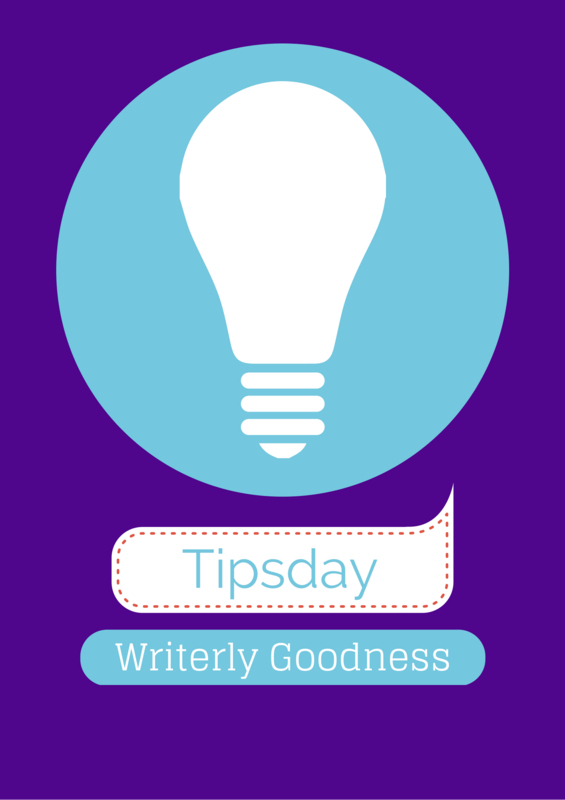 And here’s Katie’s Wednesday vlog: How to write a riveting characteristic moment. Roz Morris shares her experience with repetitive stress injury (RSI). Kassandra Lamb guests on Jami Gold’s blog: Nine psychology myths you need to avoid. Tips on picking up the pace from Rebecca LuElla Miller. Learn about the magic systems of Brandon Sanderson. Tor.com. Five ways first contact could turn into an epic fail. Veronica Sicoe. Neil Gaiman offers his thoughts on why stories last. (w/ Podcast) BrainPickings. Liz Bourke ponders how we speak of strong female characters. This post refers to others I’ve shared in past weeks and takes it in a slightly different direction. Very interesting. Tor.com. How can you keep readers from hating your characters? Jody Hedlund. Dave King explores our motivations for writing. Writer Unboxed. Kameron Hurley asks, why are we self-publishing? Locus. Porter Anderson takes a look at Hugh Howey’s promotion of self-publishing and what it really means in the context of the continually evolving publishing industry. Thought Catalog. Related: Nielsen Book’s latest results indicate that self-publishing is more like traditional publishing. Publishing perspectives. Amazon changes its terms for KDP select. The Digital Reader. Why I teach diverse literature. The Toast. What librarians wish we knew about how to use a library. i09. Authors share the places that inspire them. FlavorWire. Ten books you should read before you see the movie. The Huffington Post. Mark Twain’s advice to little girls. BrainPickings. This is fun 🙂 Classic novels with clickbait titles. BuzzFeed. BuzzFeed shares 22 book-themed gifts for readers. Watch the Scooby Doo crew’s fashion evolve through the last century. i09. The first set photos of the new all-female Ghostbusters! i09. Mike Hale states that Game of Thrones the series is going the way of Lost . . . What do you think? The New York Times. Here are Charlie Jane Anders’s suggestions about how to fix Game of Thrones. Is it even possible? i09. How Terry Dresbach’s costumes bring history to life on Outlander. Variety. Orphan Black’s season finale: history yet to be written. It was awesome (IMO). The Wall Street Journal.